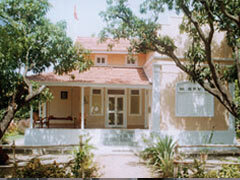 An ashram is a place of refuge, usually removed from urban life, where spiritual, yogic disciplines are pursued. An integral part of the ancient spiritual tradition of India, its atmosphere can give even the casual visitor a deep sense of peace and renewal. The regular daily activities at the ashram include sacred rituals, chanting, and meditation at sunrise, noon, and sunset. The schedule also includes karma yoga (selfless service), helpful in maintaining the ashram; scriptural study; hatha yoga; physical exercise; and personal tasks. 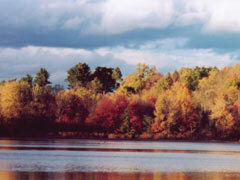 The balance of activities is intended to promote contemplation and rejuvenation of body, mind, and spirit. 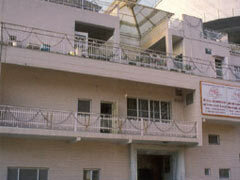 People are welcome to reside in any of the ashrams for as short or long a period as they choose. A contribution is requested for enjoying the traditional Indian vegetarian food and accommodations. Visitors are requested to contact ashrams before arriving so appropriate arrangements can be made.